This past Sunday, the long running 60 Minutes television journal put their stamp on what is being labeled as a health crisis brought about from eating too much processed sugar. 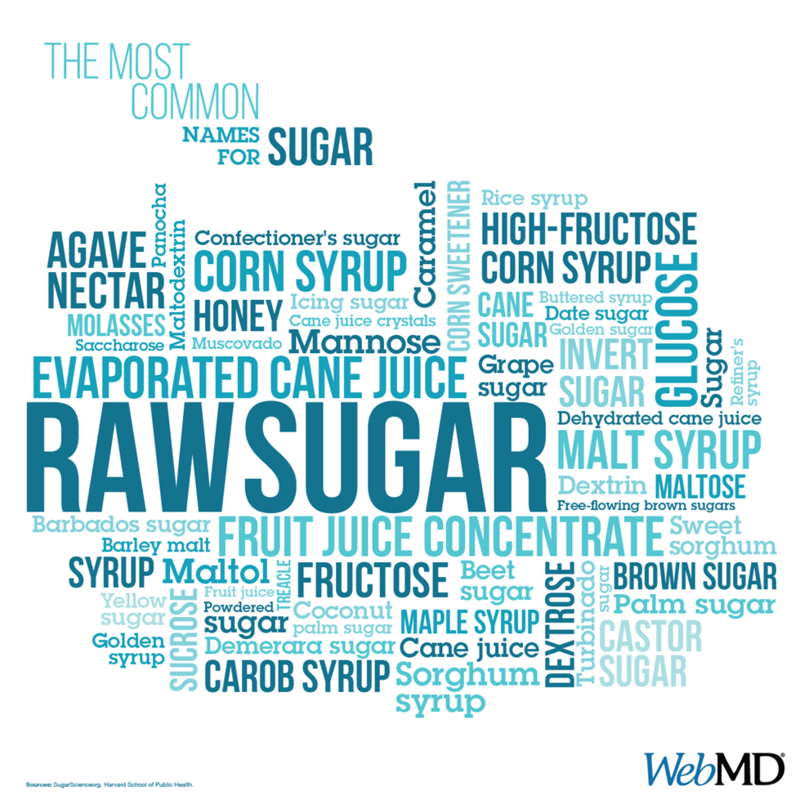 Straight out, the average American is eating roughly 130 pounds of added sugar a year. The latest medical research confirms that consuming heavy amounts of processed sugar is distressing the body beyond weight gain, where it can take a serious toll on overall health, worsening conditions ranging from Type 2 diabetes, heart disease to cancer. The challenge with processed sugar and high fructose corn syrup is that they sort of hide inside so many products. Like, we easily recognize its presence in multiple cups when making desserts, or adding teaspoons for sweetening cereal, coffee, and tea. But, do we know products like yogurt, ketchup, peanut butter, bread, salad dressing, energy bars, and/or some medicines include it? While processed sugar commonly bought in 4 pound bags, the smaller amounts of high fructose corn syrup is equally toxic as they both contain fructose, the sweet stuff that causes an addictive consumption behavior. Fructose certainly is highly accepted for firing the reward regions in the brain. Eating processed sugar activates on the brain in a special way, the same way cocaine and other drugs do. It causes the release of Dopamine in the brain, a chemical that controls the brain’s pleasure center, just as it would in response to taking drugs or drinking alcohol. Because processed sugar is added to just about everything, it is one of the most addictive substances people have ever experienced. For those who frequently drink sodas, eat ice cream or other sweet products may be building up a tolerance to the euphoric feeling in the brain, much like drug users do. As strange as it sounds, this means the more sugar you eat; the less you feel the reward, pushing you to eat more. If you regularly eat too much processed sugar it will cause a change in the brain that basically blunts the reward region’s response to the food, so then you eat more and more to achieve the same satisfaction you felt originally.